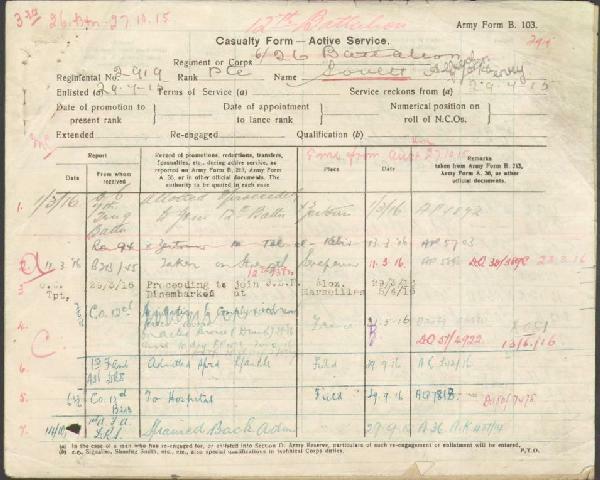 2919 Pte Alfred John Henry Lovett, B103 Form, p. 1. While not a Light Horseman, 2919 Pte Alfred John Henry Lovett was a jockey by profession. The exceptional detail available about this Aboriginal member of the AIF makes his inclusion most important. It indicates a normality about this man that was no different to the rest of the community. Lovett has a wife, two sons and a successful career. The only reason for his enlistment towards the end of 1915 related to his height, not his race. 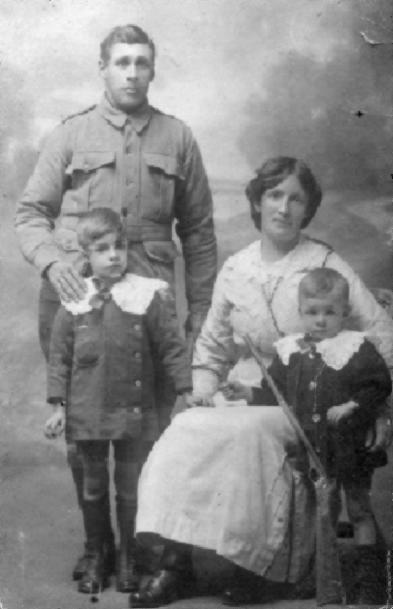 Lovett did his duty well and returned to Australia as medically unfit for military service.